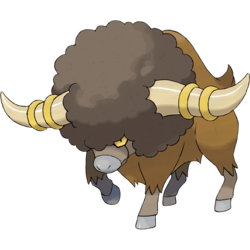 Bouffalant in game: 3,328 Who? Important notice! Pokemon Bouffalant is a fictional character of humans. Bouffalant (Japanese: ????? Buffron) is a Normal-type Pokémon introduced in Generation V.
Alder's Bouffalant made its debut in Ash and Trip's Third Battle!. It was shown battling in a flashback of Trip's past and inspired him to become a Pokémon Trainer. It returned in Ash Versus the Champion! where it faced Pikachu in a battle with Ash. Alder fell asleep during the battle, resulting in no winner. A herd of Bouffalant appeared in Baffling the Bouffalant!. They attacked anyone in their territory who wasn't wearing an afro. 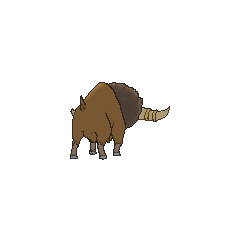 A herd of Bouffalant were seen in White—Victini and Zekrom. 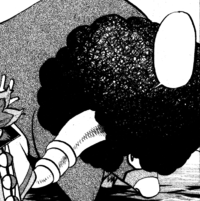 A Bouffalant appeared in A Maractus Musical!, where it was part of a Pokémon Musical show alongside an Elgyem. 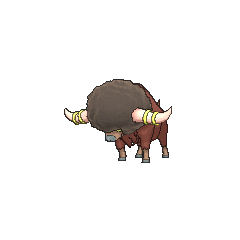 A photo of a Bouffalant appeared in The Four Seasons of Sawsbuck!. Multiple Bouffalant appeared in Team Eevee and the Pokémon Rescue Squad! where they were in a ranch in Virgil's house. 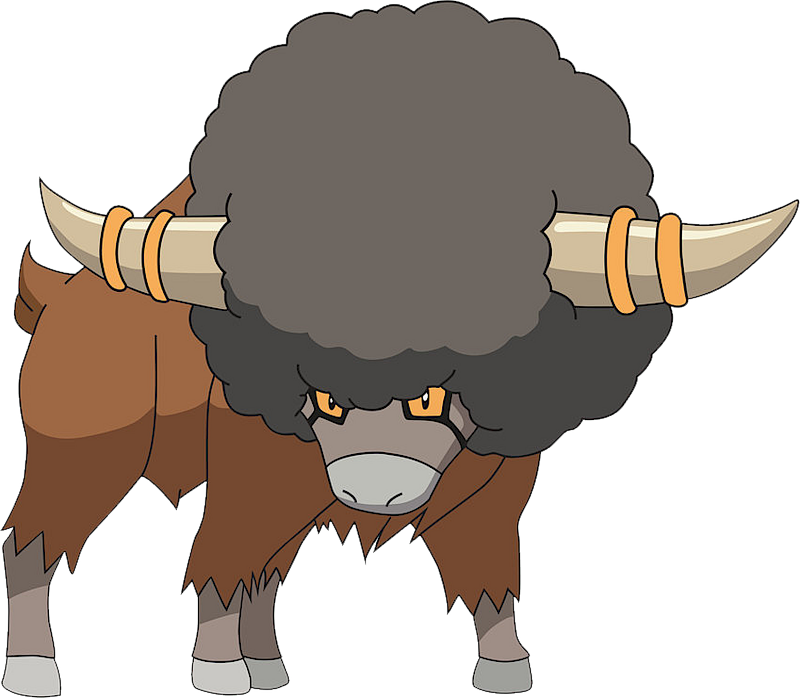 BW052 Bouffalant Ash's Pokédex Bouffalant, the Bash Buffalo Pokémon. Bouffalant is powerful and destructive, wildly charging and headbuttingeverything in its path. Alder has a Bouffalant which was first seen carrying him over the water to take him to Nimbasa City. Mandarin Chinese ????? / ????? Bàobàotóushuiniú From ??? Bàozhàtóu and ?? shuiniú.